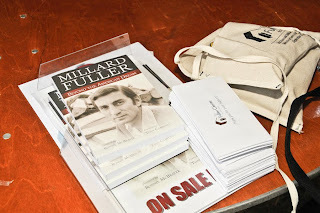 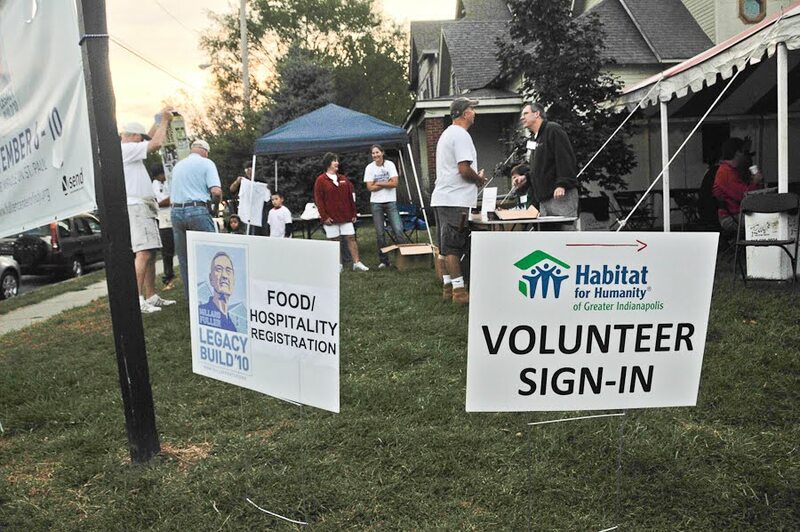 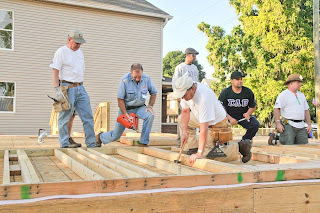 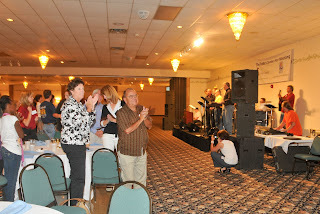 Sunday began the Millard Fuller Legacy Blitz Build with a kickoff dinner and celebration. The second image is of the foundation which was quickly transformed during the week. 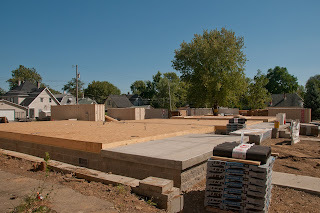 The walls are about to stand.